MOTIVATED SELLER RELOCATING! Enjoy beautiful county views within minutes from town. 1/2 acre lot. 3 bedrooms, 2 baths, sunroom and partly finished basement. Two additional rooms that could be bedrooms or office. Large walk-in closet in master bedroom. Total of 5 heat sources and 2 central air sources. 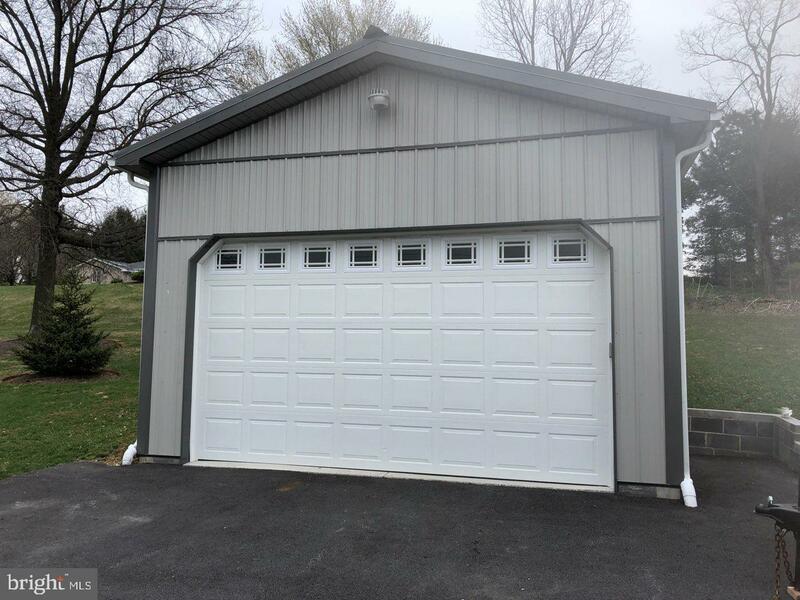 Large heated and air conditioned 20x40 detached garage with 12' high door, with opener. New roof with warranty in new owners name and well pump!